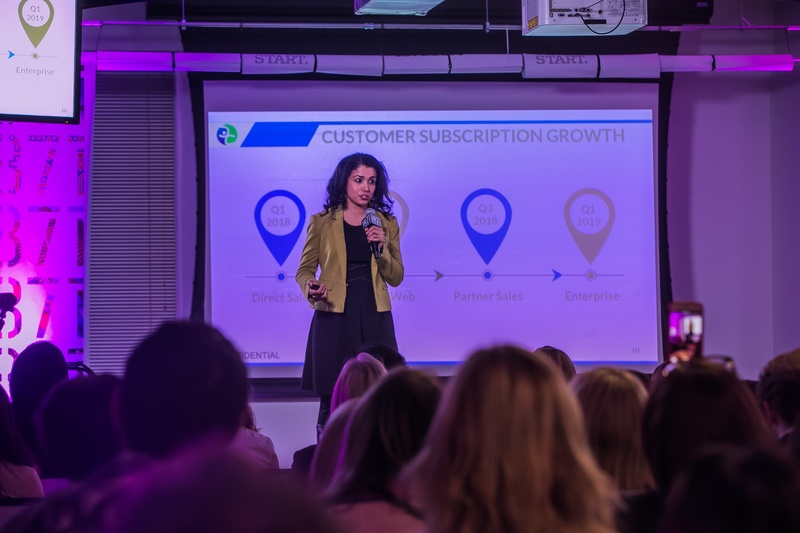 Last night, a dozen women entrepreneurs took the stage to present their businesses in front of a packed audience at 1871. From a vacation rental cleaning service to an employee engagement platform, each entrepreneur celebrated 12 weeks of hard work, grit, and passion as they pitched their business ideas and officially graduated from our sixth WiSTEM cohort. Not to worry if you couldn't make it -- we've captured the evening's highlights right here. Congratulations to the graduating class of our sixth WiSTEM cohort! According to recent studies, women own more than nine million businesses in the United States -- and that number is expected to grow in the coming years. 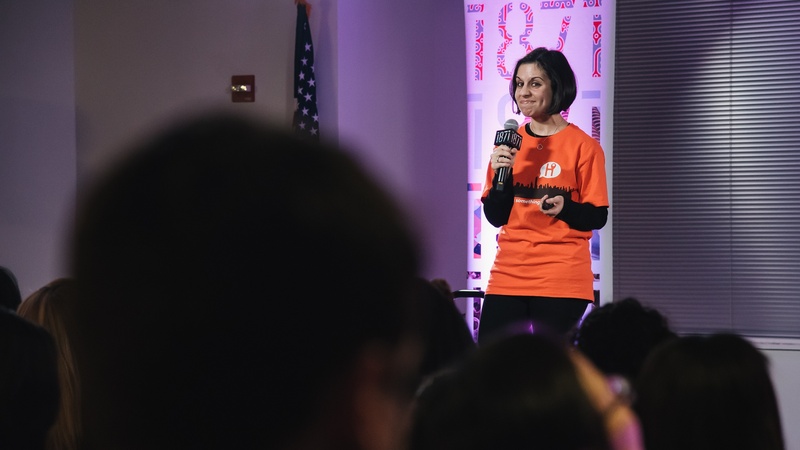 Here at 1871, we're proud to share 12 more woman-owned businesses that you can add to the list. All of these women are now officially graduates of our WiSTEM program, a 12-week, curriculum-based course that connects women to capital, community, and technology resources. 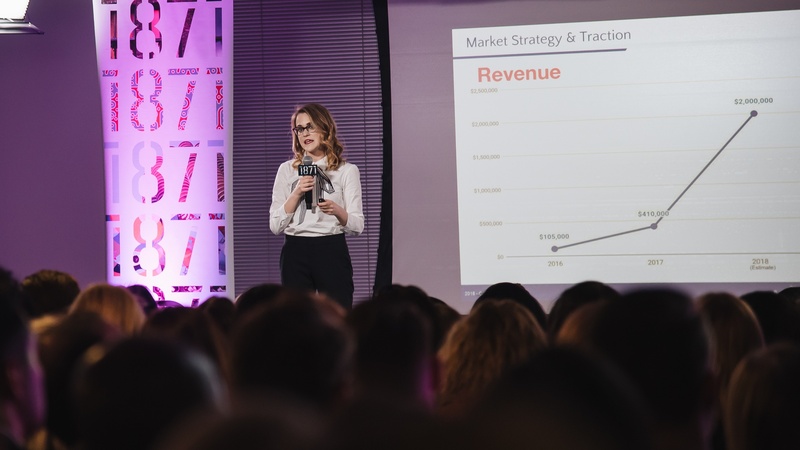 Since its inception, WiSTEM has graduated six cohorts, raised more than $10 million in capital, and has helped more than 76 women-owned businesses and 86 individual women entrepreneurs. 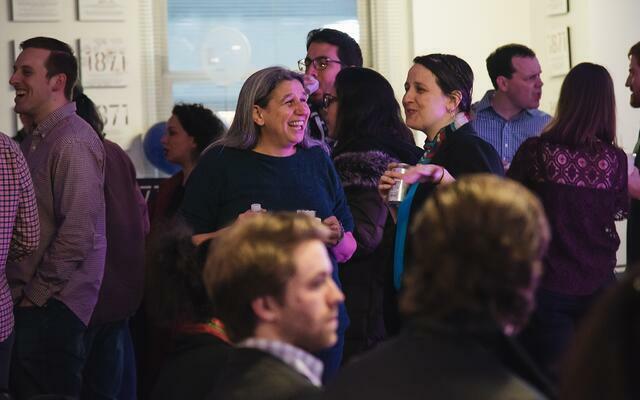 Yesterday evening, the Chicago community came out in full for a night of pitches, networking, and food and drink to support the new graduates at our Cohort 6 Showcase. We captured some memorable moments from the event and thought we'd share them with you. 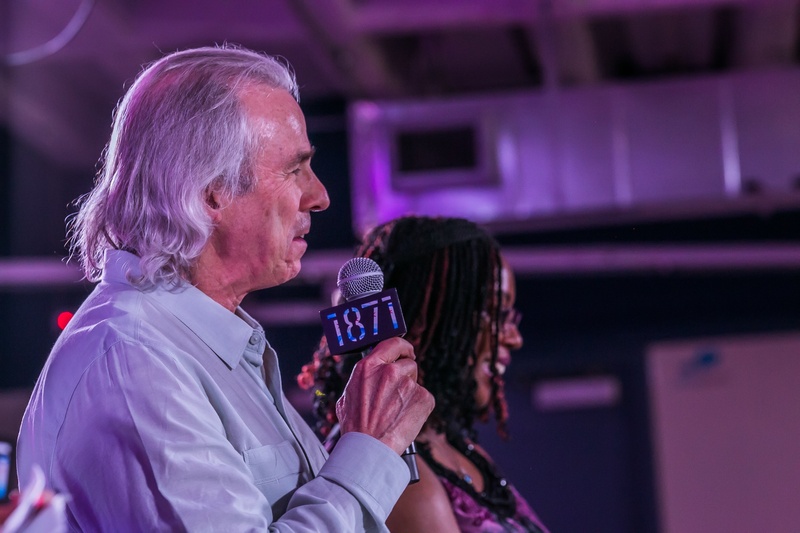 1871 CEO Howard A. Tullman kicked off the showcase with his welcoming remarks. Rachel Struna is the COO of AptAmigo, which makes apartment hunting more efficient, accurate, and transparent. Deepa Kartha is CEO and Founder of Zinda, an SaaS solution that helps companies increase and optimize employee engagement. Stephanie Choporis is the Co-founder of Happenstance, a mobile app that spontaneously delivers relevant audio stories to its users. 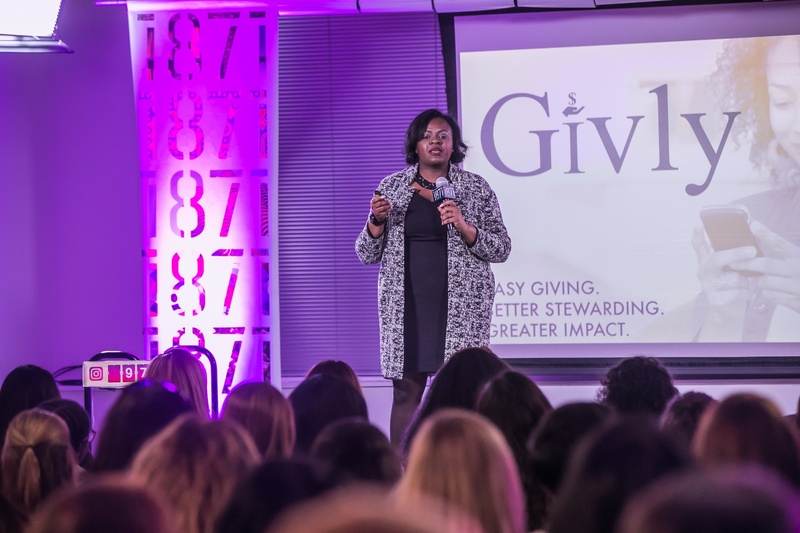 Tiffany Williams is the Founder and CEO of Givly, a platform that makes it easier for nonprofits to facilitate transactions. 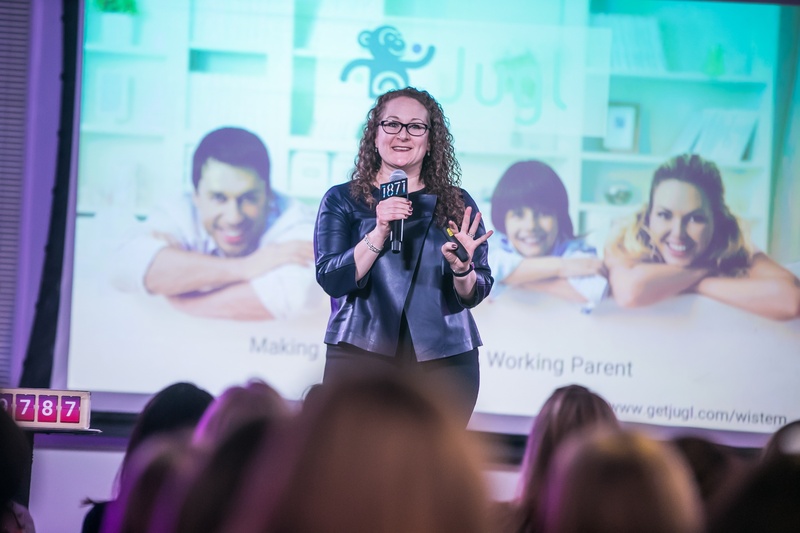 Amy Rosenow is the CEO and Co-founder of Jugl, a work-life coordination tool that makes it easier to manage and coordinate household logistics, schedules, and plans as a working parent. The showcase concluded with an after-party, where food and drinks were provided by our ChiBuys vendors: Justice of the Pies, Gayle's Best Ever Grilled Cheese, and Carol's Event Staffing. 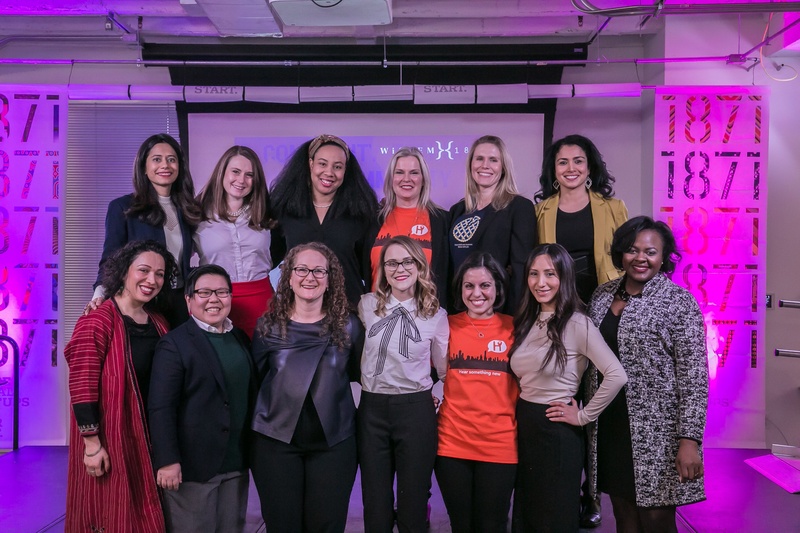 Once again, a huge congrats to the powerhouse women of our sixth WiSTEM cohort -- we were lucky to have you and wish you the best in your entrepreneurial journey! Are you a women entrepreneur looking to grow your business? If so, make sure you apply for a spot in our next WiSTEM cohort. Applications for the Spring 2018 cohort are open now through Monday, March 12th at 8:00 a.m. CST.